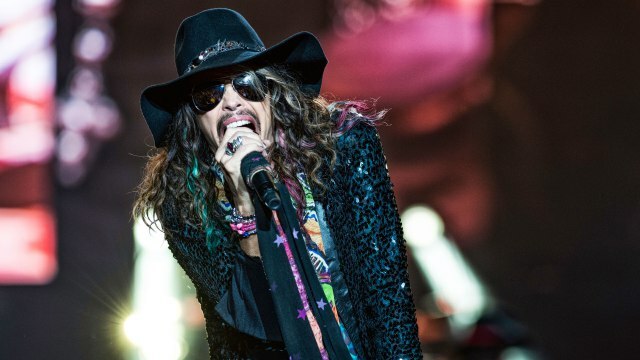 AEROSMITH, ¿TOUR SIN STEVEN TYLER? La verdad es que me han dejado alucinado las palabras del guitarrista Brad Whitford en MetalRules.com en el que ante la pregunta de si, tomando como ejemplo a AC/DC con Axl Rose, se plantearía Aerosmith considerar a otro cantante, a lo que el músico contesta afirmativamente. Robert: With AC/DC going on tour with Axl Rose, does this open the door to Aerosmith reconsidering a short tour without Steven and possible some guest vocalist? 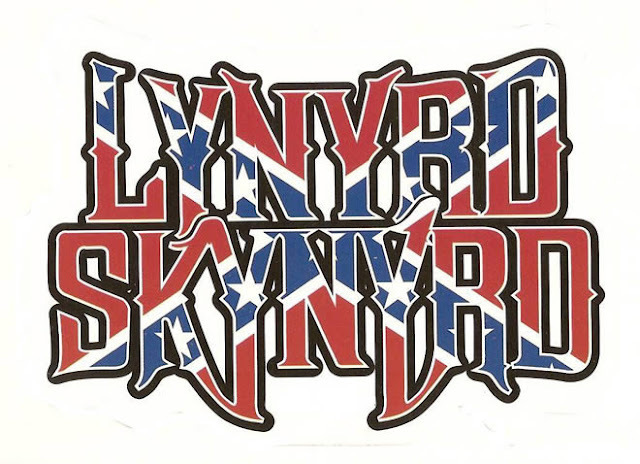 Brad Whitford: Absolutely, we have considered it but whether it will happen I don’t know. I think it would be great. A continuación, el guitarrista cita a algunos nombres como sustitutos de Steven Tyler. Robert: If you had a wish list, who would you like to see fronting the band? Brad Whitford: A lot of people, everybody from Myles Kennedy to Axl [laughing]. We had a bunch of people a while ago like Sammy Hagar. It would be a lot of fun. ¿Alguien ve a Myles Kennedy o a Sammy Hagar sustituyendo a Steven Tyler? No sé pero viendo el panorama uno diría que las aguas andan revueltas en Aerosmith.